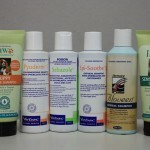 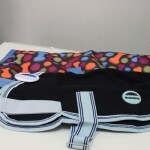 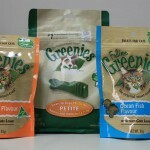 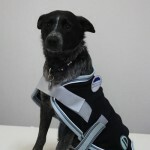 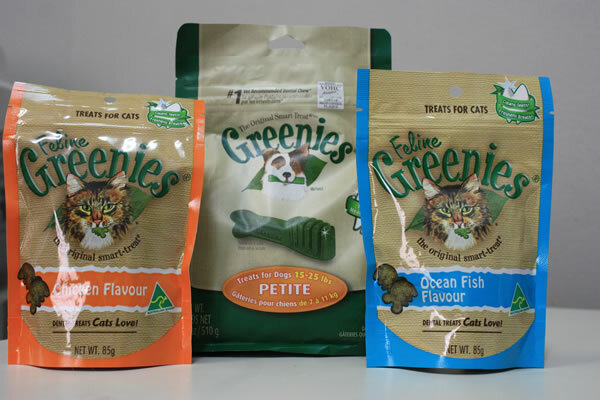 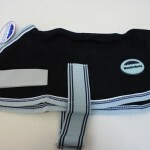 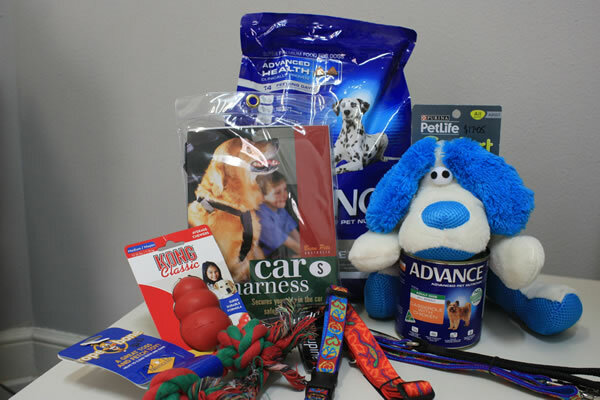 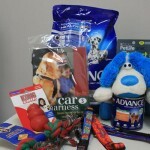 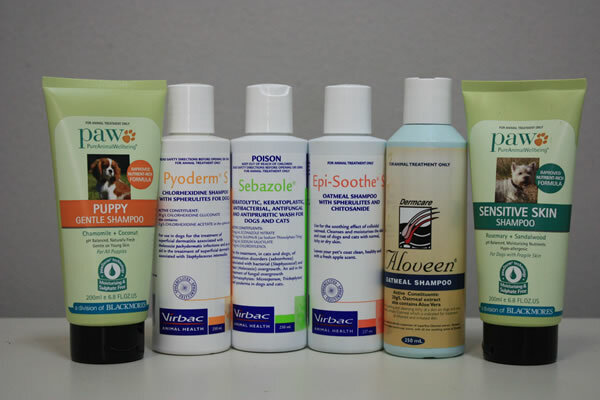 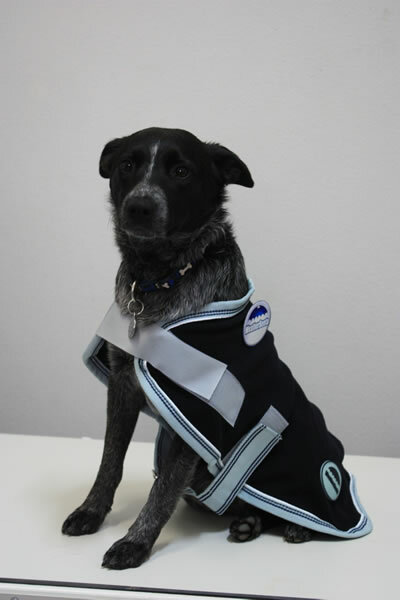 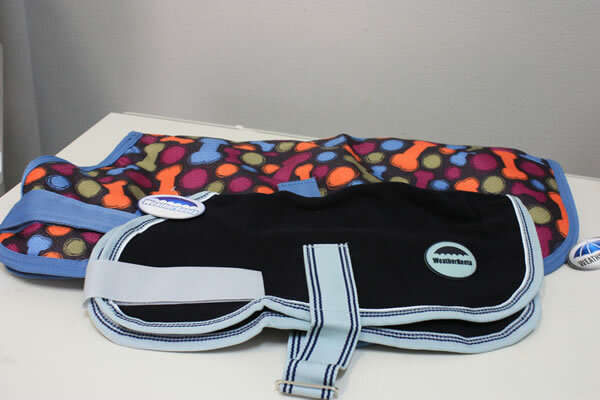 We have a great range of products for your pets. 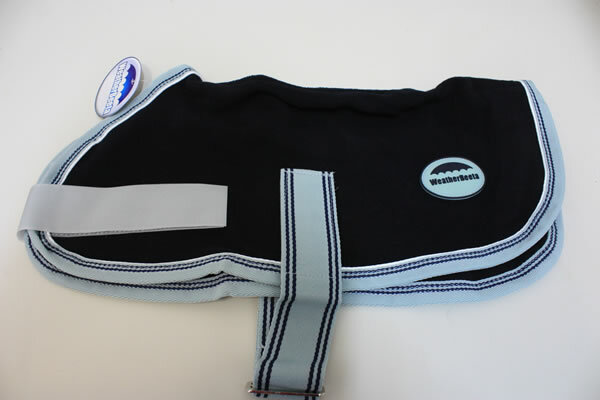 We stock Lupine Collars & Leads which have really funky designs and which have a money-back guarantee if they are broken and even if your pet chews them! 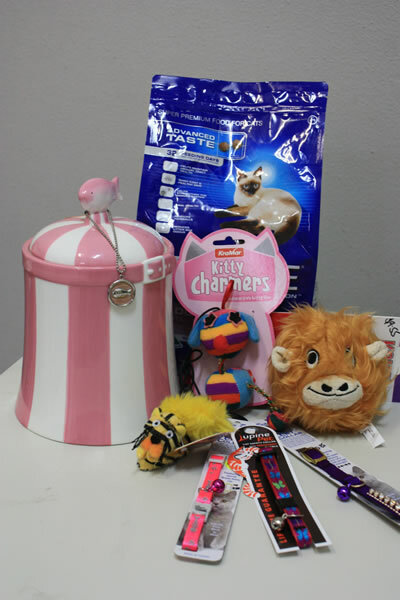 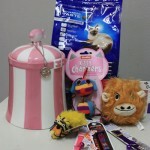 We also have loads of really cute fluffy toys as well as some great interactive toys for your dogs and cats to keep them busy while you’re at work, plus some really yummy treats.